Discover what mysteries are hidden by this forgotten place. 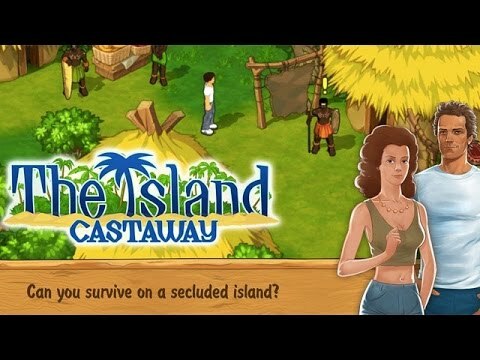 Play the role of Tom Allison and venture deep into the island to discover what mysteries are hidden by this forgotten place. To survive the perils of the island fraught with dangerous wild animals and natural hazards you'll have to find food, collect fruit and grow vegetables. Learn to fish and chase after wild boars, catch snakes and find rare plants. Explore enigmatic island, find clues and solve 200 diverse quests. Can you survive and get back home?